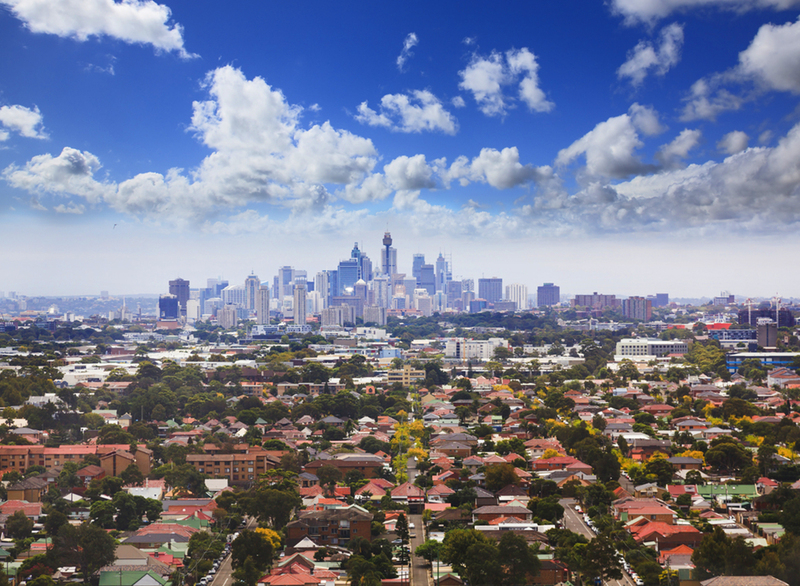 Here’s what’s happening in the Sydney property market according to Corelogic’s Decile report. Dwelling values in Sydney have fallen over the three months to April 2018 as well as being lower over the past year. In fact, Sydney dwelling values recorded an annual fall of 3.4% which is their largest decline since April 2009. Sydney dwelling values are now -4.3% lower than their July 2017 peak. 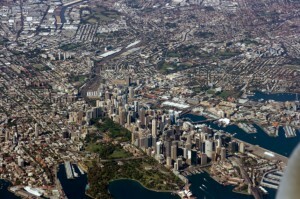 Despite the recent decline, Sydney dwelling values remain 58% higher than they were five years ago. Over the past three months, the 1st decile, which represents the city’s most affordable housing stock, was the only segment in which values did not fall. The largest quarterly value falls were recorded across the 9th and 10th deciles however, the 6th and 8th deciles also recorded falls in excess of the city-wide -1.2% fall. Dwelling values over the 12 months to April 2018 were higher across the 1st and 2nd deciles but were lower across each of the remaining market segments. The most substantial fall in values over the year occurred across the 10th decile (-7.2%) and the 9th decile (-6.3%). Although headline values fell by -3.4% over the year, it was the substantial values falls across the most expensive 20% of properties which dragged the overall market lower, with the 8th decile the only other segment to record a value fall of more than -3.4%. 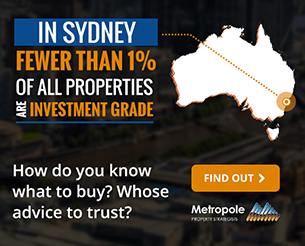 Based on the value band performances, housing stock valued in excess of $1.4 million is currently seeing the greatest value falls in Sydney. Meanwhile, properties valued below $640,000 have largely avoided value declines over the past year. Will investing with loved ones stretch the friendship?